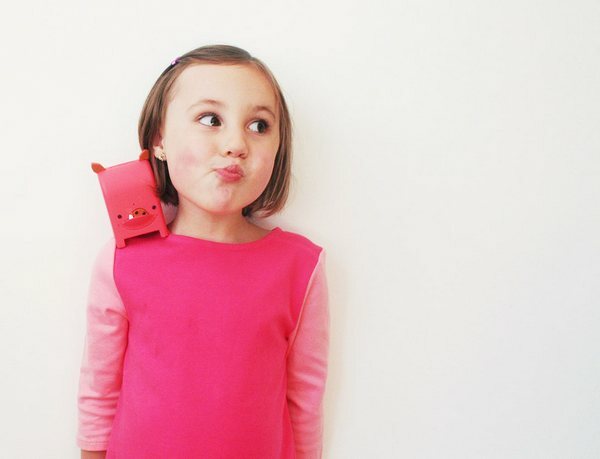 What do you get when you combine a toy, email and voice-mail? Toymail! Meet the Toymail Mailmen – a collection of animal characters (who have distinctive mailbox features) that speak. These little guys don’t say any old random or pre-programmed thing. Instead, they pass on messages from parents, grandparents or friends. 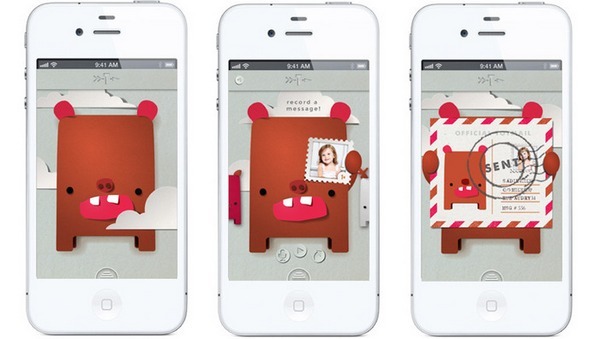 The Toymail set-up is simple – download the free Toymail app and leave a message for a Toymail toy (via your phone, as if you were leaving a voicemail message). The receiver is alerted by an animal noise – the Toymail Mailmen snort, whine, howl and growl to let you know you’ve got mail. Play the message by hitting a button (it can be listened to in your voice or an animal voice). And the best bit? Kids can respond immediately using their toy. 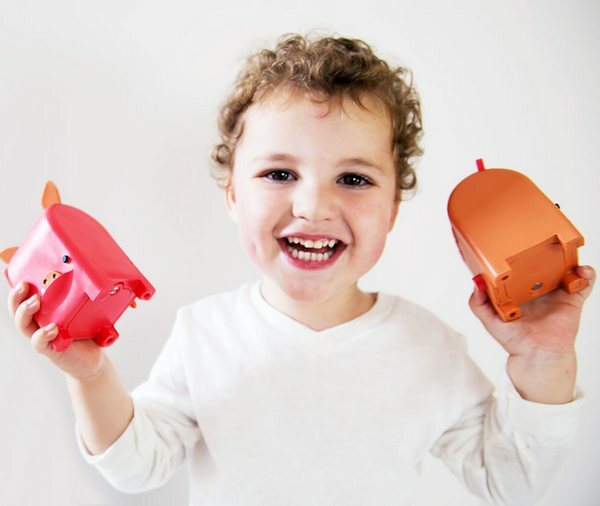 Toymail Mailmen are Wi-Fi enabled and can be used from and to anywhere in the world – a brilliant idea for parents that travel a lot or for family and friends living interstate or overseas. I think what I like most about Toymail is that it uses technology in an appropriately limited way and for something that is essentially social. The Toymail Mailmen are US$59 each and are available directly through Toymail which ships internationally. Each Toymail message sent or received costs one virtual stamp. You get ten free stamps every month or, when you need more, you can buy books of fifty stamps for US$0.99.